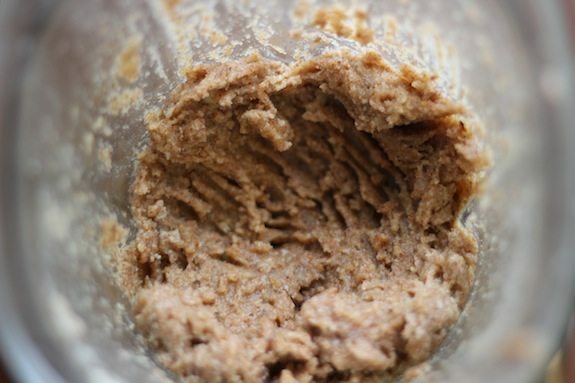 Raise your hand if you have ever made your own nut butter before? Well for the newbies out there, we are here to show you how easy it can really be. 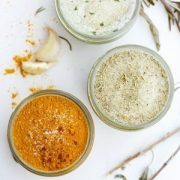 Once you master the art of nut butters, you don’t need to spend all that money on the pre-made jars at the store. You’ll be stocking your shelves with your own homemade versions! Almonds offer a great dose of healthy fats that our bodies need for many functions such as absorbing fat soluble vitamins like vitamins A, D, E, and K. They also contain fiber, protein, and magnesium, manganese, copper, phosphorous, and many other vital vitamins and minerals. Almond butter is a great switch up from our standard peanut butter that we so often eat. The only ingredient in this recipe is almonds. 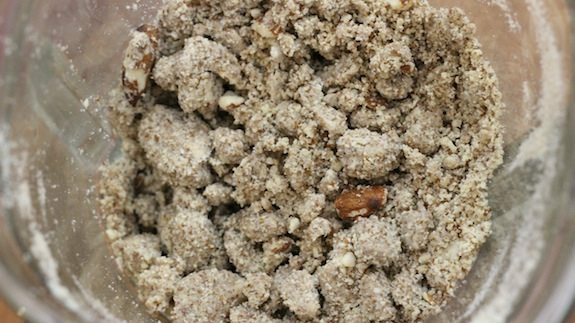 Toss all of the almonds into a food processor and blend for 20-30 minutes. Stop it from time to time to scrape down the sides as needed. You’ll know when the almond butter is all done when it is smooth and creamy. Feel free to leave some chunks throughout if you like your nut butters a little crunchy, I know I do. I like my almond butter toast to have a little bite to it. A couple of pro tips. 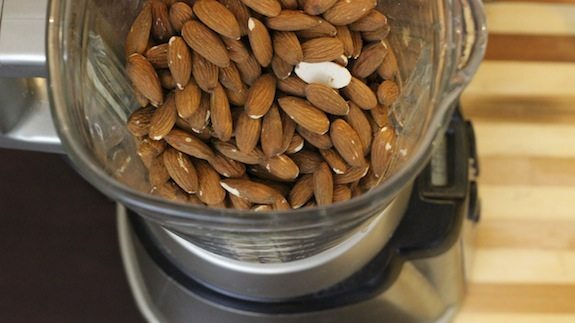 To save blending time, place almonds into the oven at 110F degrees for about 2 hours before you put in food processor. For better shelf life, store the almond butter in a glass jar and put in fridge. 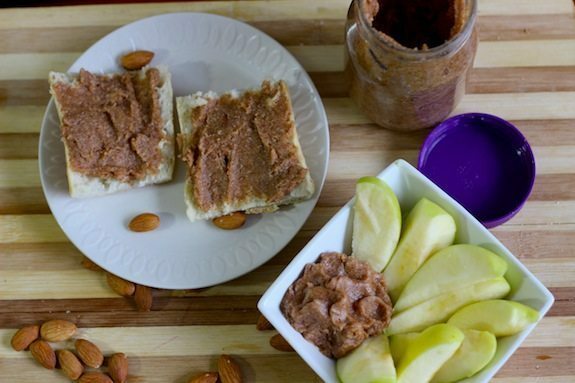 Nut butters can be phenomenal for a high protein snack. Put some on some apple slices, on a piece of toast, on a banana, or any other way you would like. 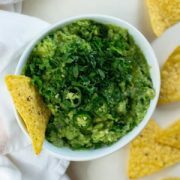 The healthy combination of fats and protein will help keep you full until your next meal to avoid mindlessly snacking or overeating once dinner rolls around. For those of you with a sweet tooth, try it in our Almond Butter Cups recipe for a nice sweet treat! What do you think of making your own nut butter? Let us know in the comments below! 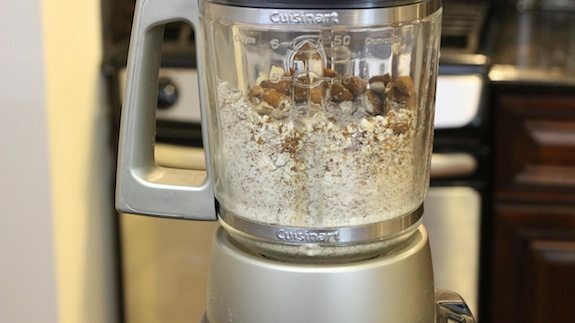 To save blending time, place almonds oven at 110 degrees for about 2 hours before you put in food processor. For better shelf life, store the almond butter in a glass jar and put in fridge. Presumably this should be 20-30 SECONDS? I only have a blender that requires me to hold down a button to keep it running. 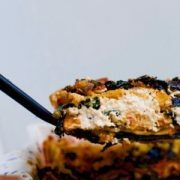 Does this recipe require a food processor like a cuisine art or is there another way to blend it?